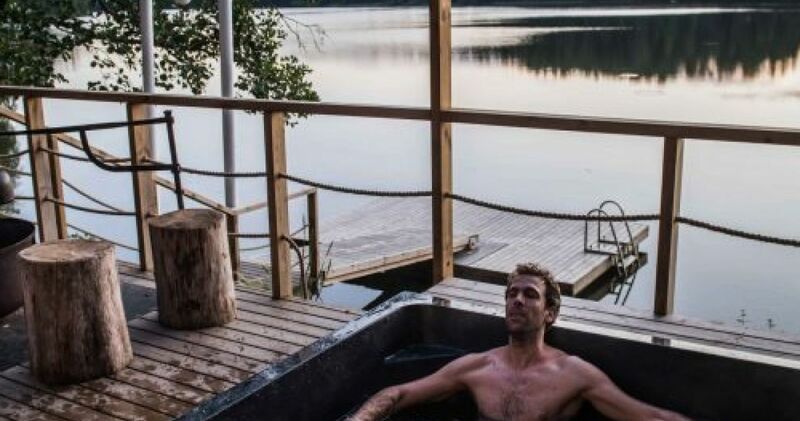 Outdoor activities and guided tours in Nuuksio National park, food by the campfire and a cottage with a traditional Finnish sauna by the lake. 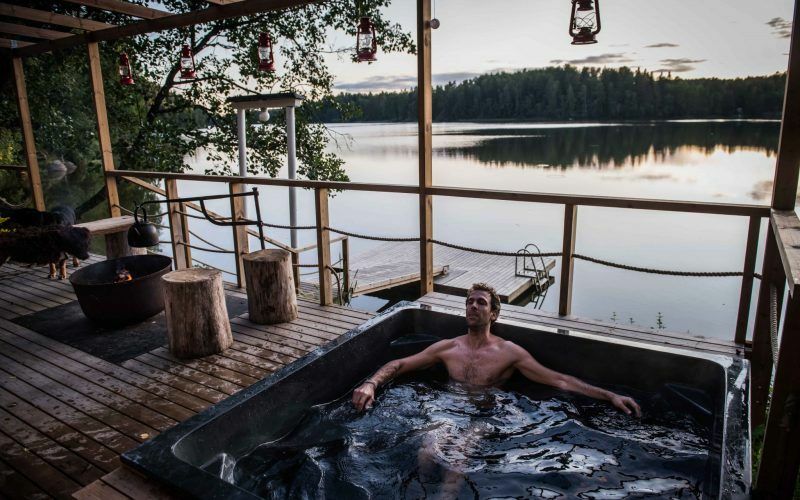 Experience the Magic of Nuuksio and the deep beauty of Finnish nature, just half-an-hour drive from Helsinki. Take part in trips into the woods and on the lakes of Nuuksio National Park, summertime with canoes and wintertime with snowshoes. Enjoy wild food; fish, game and wild mushrooms and berries, prepared by the campfire. 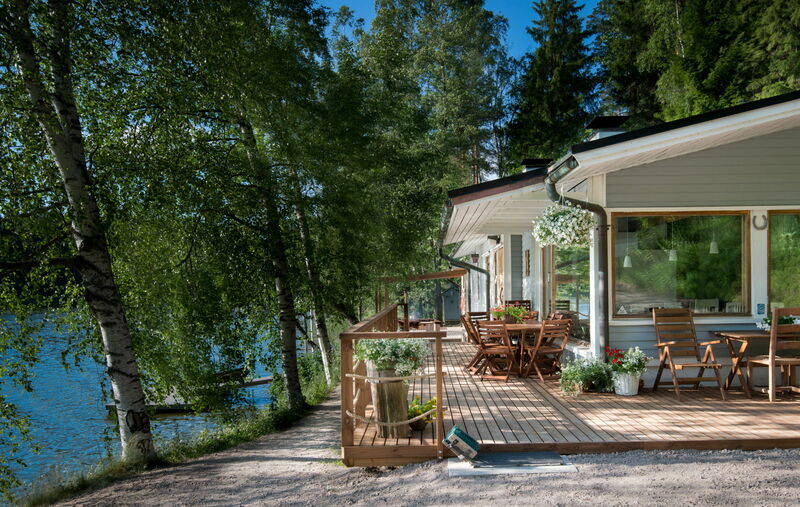 Relax in a wood-heated sauna and overnight in our cottage by the lake. 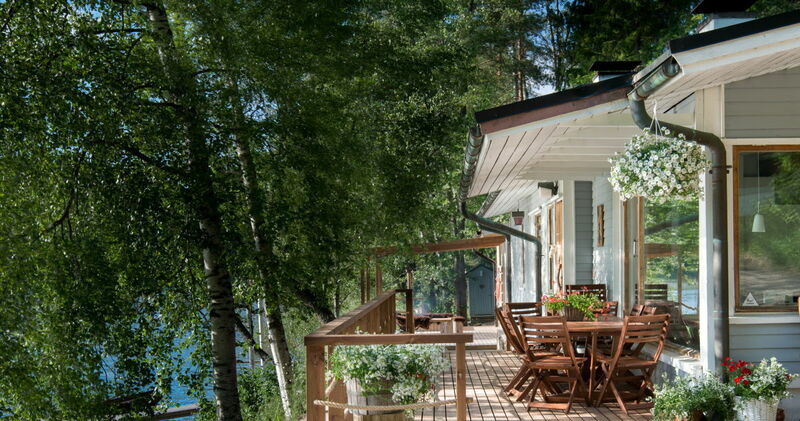 We are specialised in northern traditions and mythology and with Nuuksion Taika you will get in touch with the Finnish nature in a unique way.